Samuel Ramey, Gabriela Benackova, Dennis O'Neill et al. 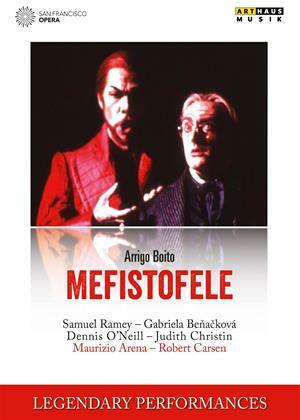 Maurizio Arena conducts the San Francisco Opera Orchestra and Chorus in this production of Boito's opera, recorded in 1989. The cast includes Samuel Ramey, Gabriela Benacková and Dennis O'Neill.